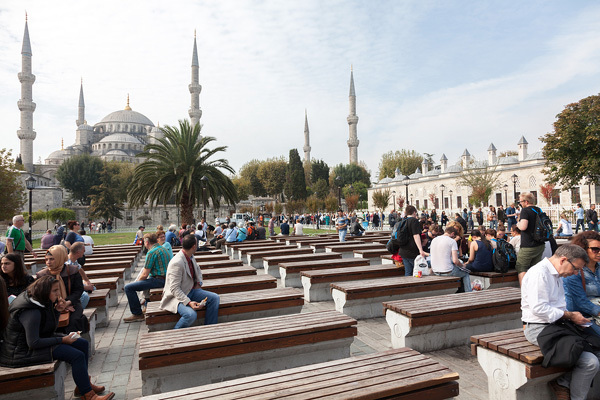 Turkey remains a popular tourist destination for GCC visitors, especially from Bahrain, with some 28,775 Bahraini travellers visiting the country between January and May - up 30.6 per cent compared to the same period last year, according to the latest data released by the Turkish Consulate General Cultural and Information office for the GCC countries. In 2016, some 17,500 travellers from Bahrain travelled to Turkey, a number that grew to 22,031 travellers in 2017. These growing numbers of visitors further reinforce the strong historic ties between Bahrain and Turkey and both countries have expressed their intentions to encourage two-way travel, trade, tourism and investment opportunities. Gulf Air, Bahrain’s national carrier, had announced a codeshare agreement with Turkish airlines last year. Gulf Air officials had stated that the agreement was put in place to directly respond to growing passenger demand.